Welcome to Joe Manna and Sons Garage Door, Inc. 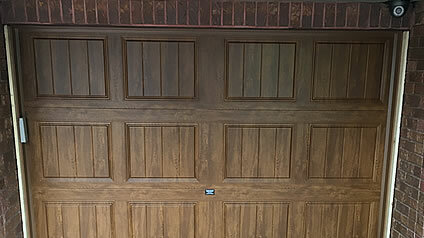 When you think about how much use a garage door sees in any given year, it’s no surprise that the door can start to wear out. Fortunately at Joe Manna and Sons Garage Doors, Inc., we make it easy to get high quality, professional garage door repair. 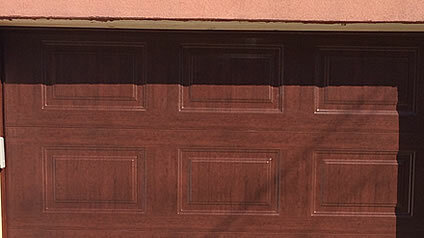 If the machinery behind the garage door is damaged or too old, you may need motor repairs. This will make sure that the device will open and close all the way, as well as reduce friction and other problems. 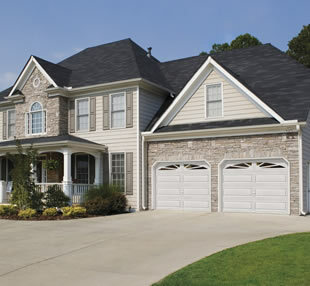 If the situation looks like you need a new garage door entirely, we can help. 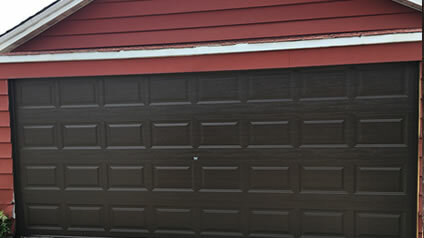 We will perform garage door installation at an excellent price. 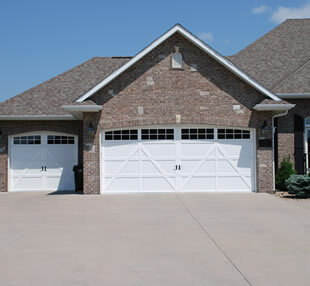 We also take the time to choose a garage door that matches the design of your home. 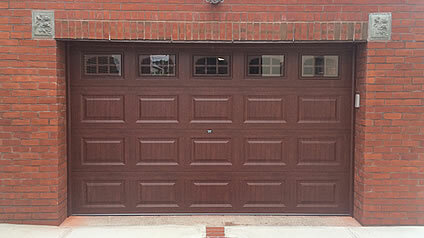 We offer many great options, such as Armrlite garage doors, to suit your taste. 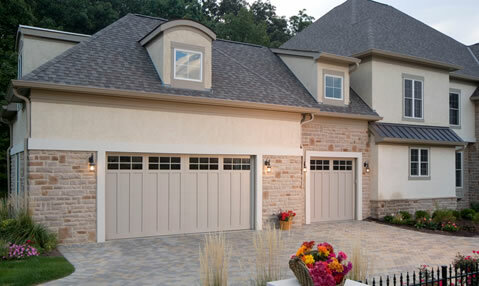 If you’re looking for a professional and reliable garage door company in Brooklyn, NY, look no further than Joe Manna and Sons Garage Doors, Inc. and contact us today! 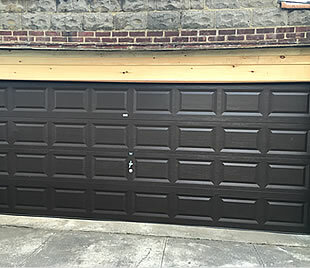 For excellent residential or commercial garage doors service, call us at Joe Manna and Sons Garage Doors, Inc. and we’ll resolve any parking nightmares you may ever have in Brooklyn, NY. 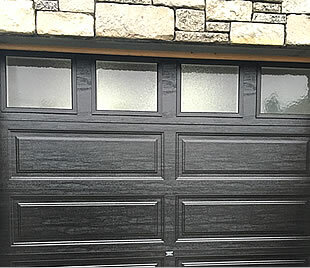 A few things can be quite frustrating after coming home from a long day at work and pulling into the driveway, none more than seeing your garage door get stuck while opening. You’re hungry, tired, and the last thing you want to be dealing with is not being able to get into your garage. 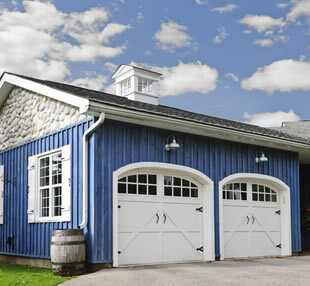 If you need garage door installation, try to view it as another way of making home improvements. It’s a chance to swap out the old for something new. You get a chance to express character and accentuate the style of the house. 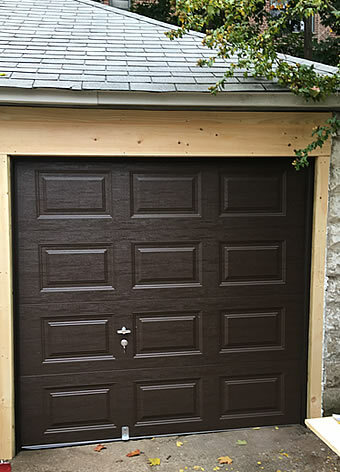 At Joe Manna and Sons Garage Doors, Inc., we can help you find a door that matches the rest of your home. Garage openers are handy miracles of modern technology. 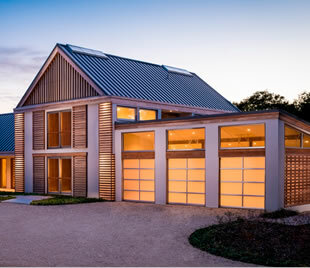 A simple press of a button is all you need for the ponderous garage doors to open or close. Unfortunately, even the best-designed machines can break or cease functioning. For instance, the sensor may need an alignment or may need to be updated. Area of Old Bridge, East Brunswick. After our garage door collapsed due the flooding from Sandy, we didn’t know what to do. I started calling around and Joe Manna was third company I called. Coincidentally he was in the neighborhood and came right over. He gave me a great quote and explained there would be a delay because so many others had lost their garage doors, some lost their garages altogether. Once he confirmed his appointment, they arrived early, worked all day on one of the coldest days of winter and completed the installation mid-afternoon. Now our garage door is perfect, practically silent and with the latest technology (we’ve opened the garage door for my brother-in-law from Florida! ).